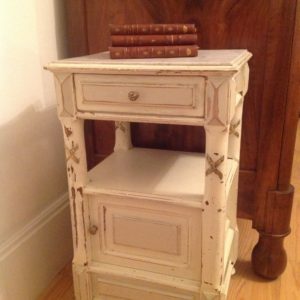 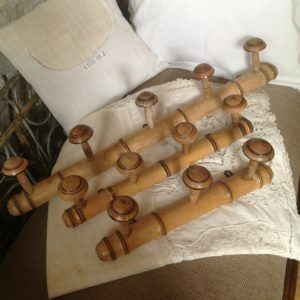 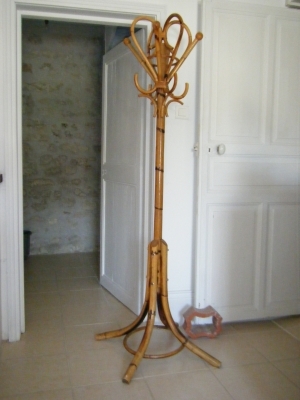 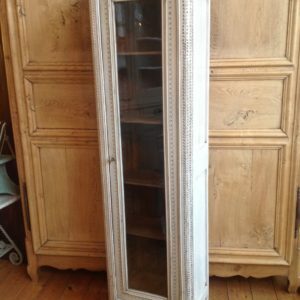 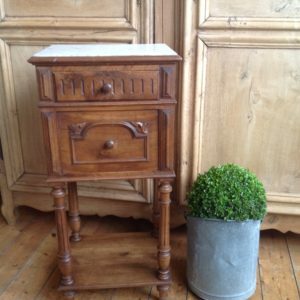 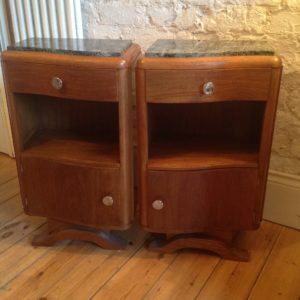 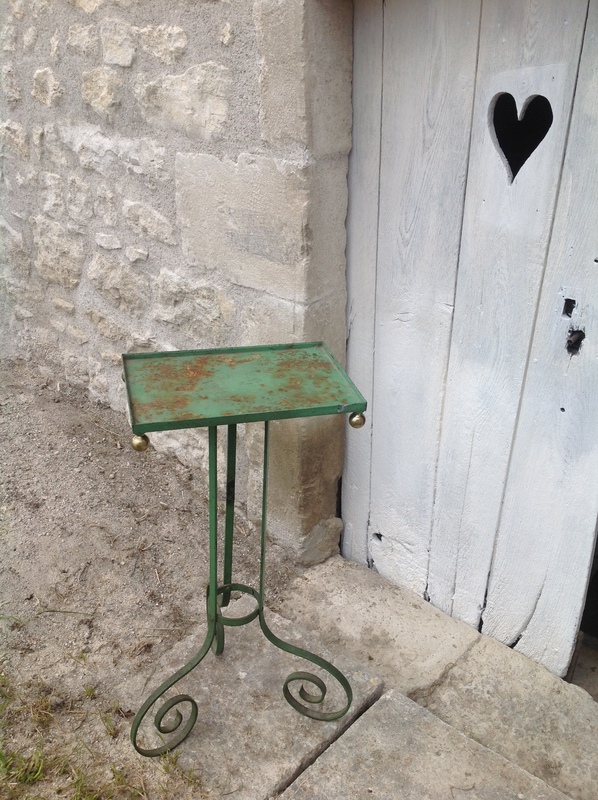 These furniture pieces are a few of the items available in our shop based in North East England, where we specialize in original French antiques, provincial, furniture and decorative objects. 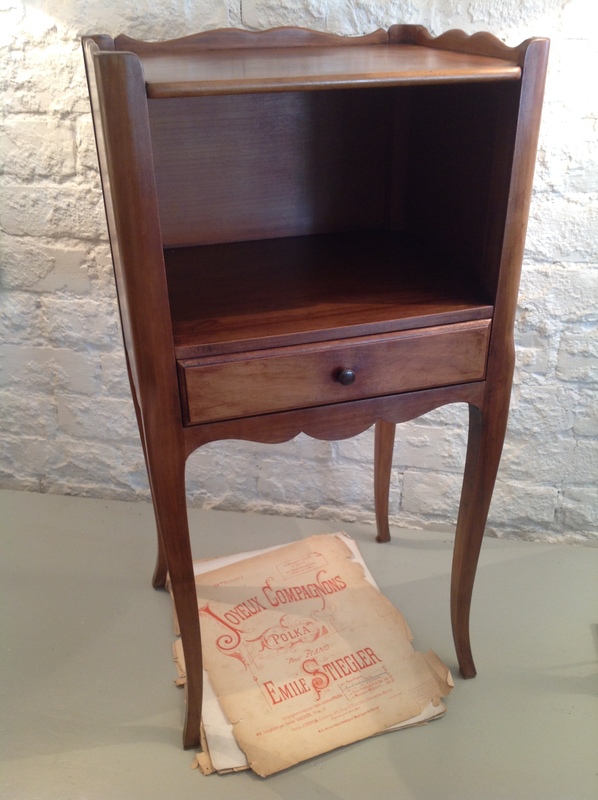 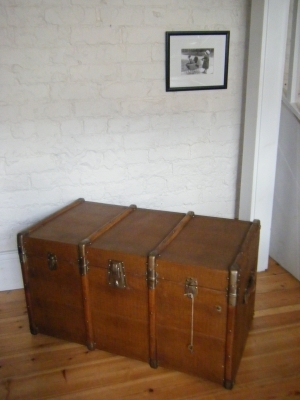 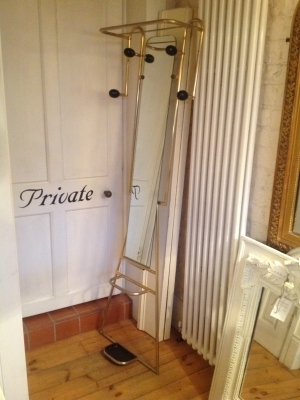 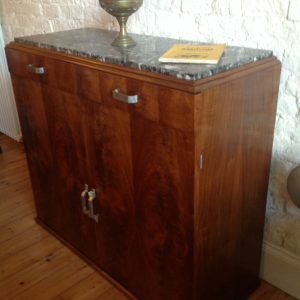 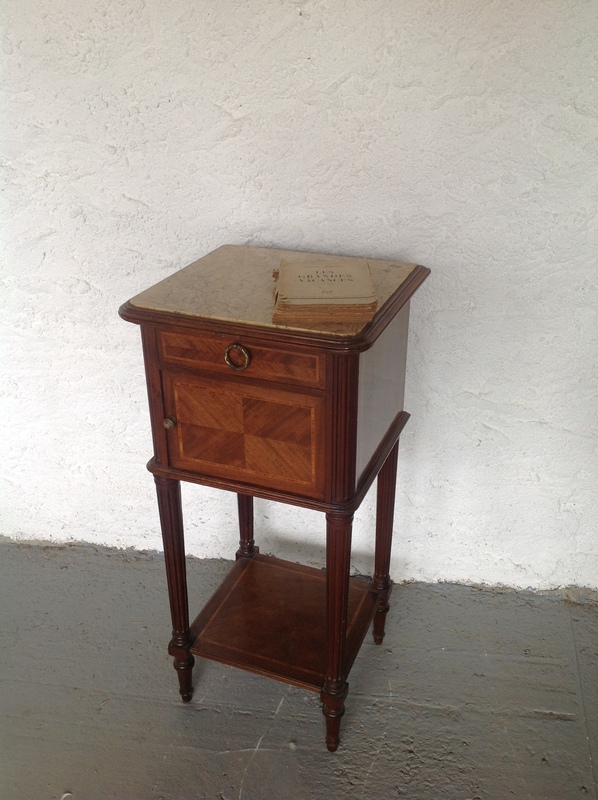 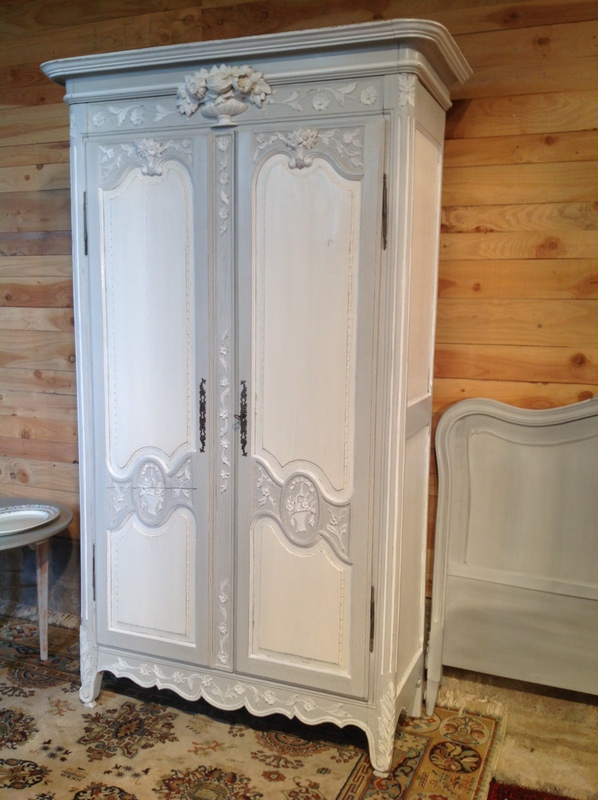 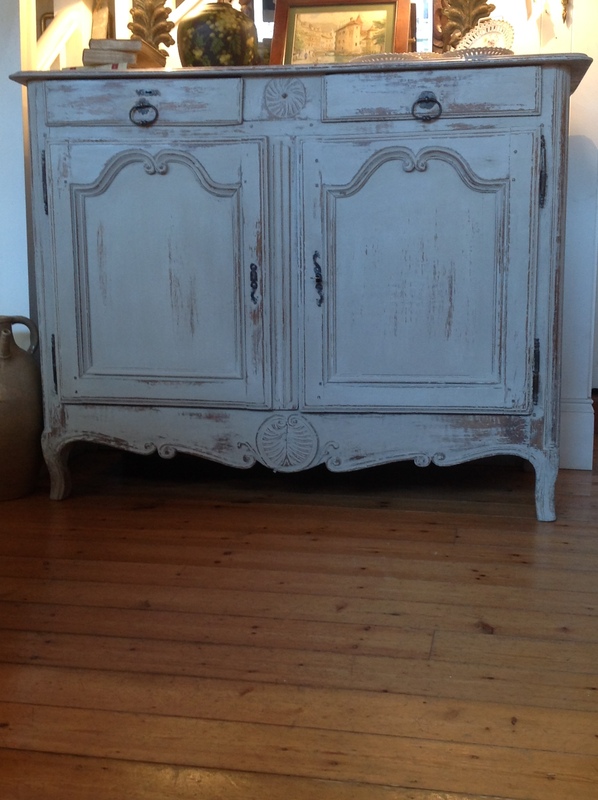 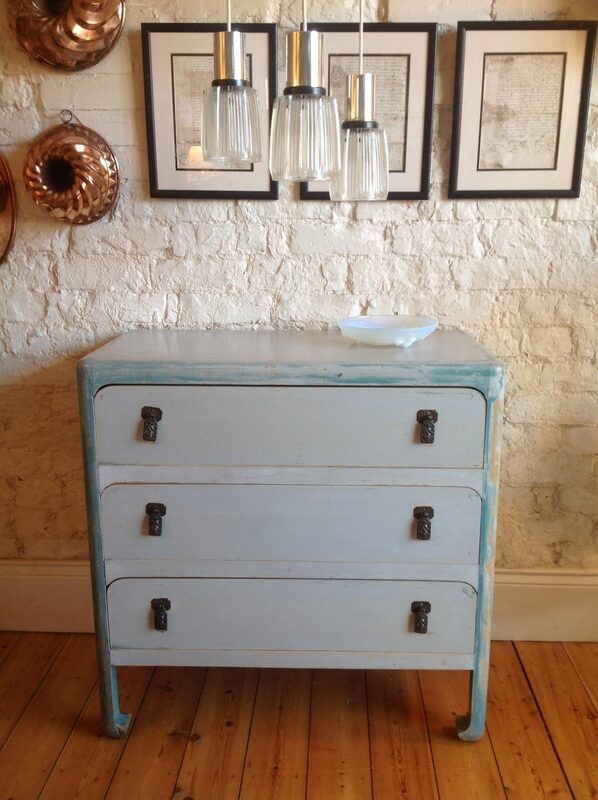 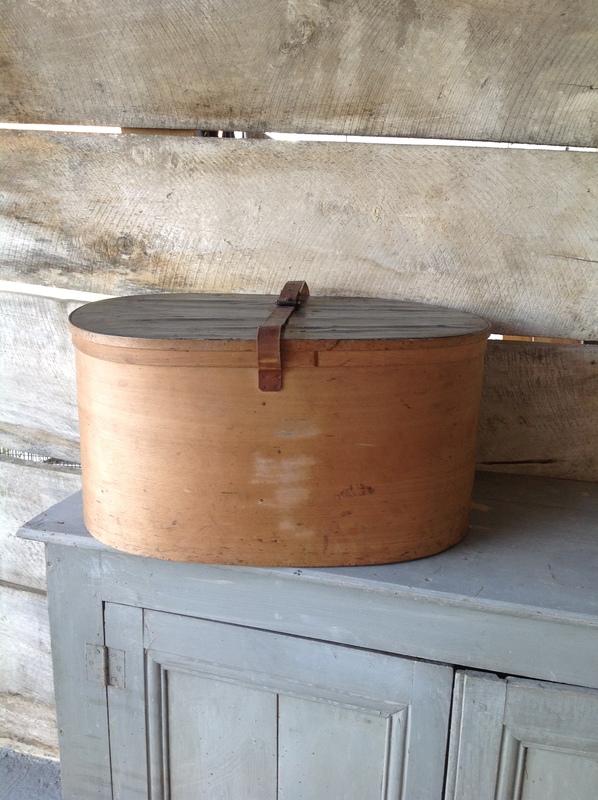 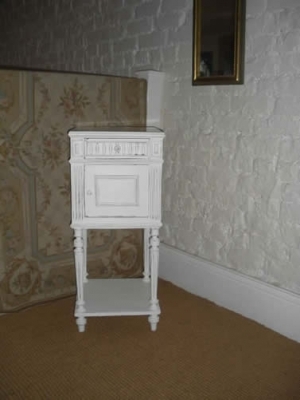 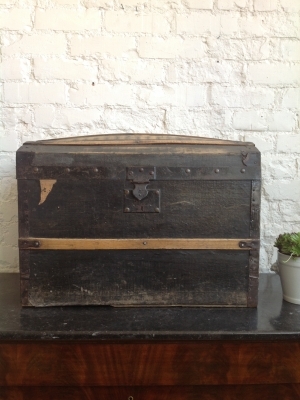 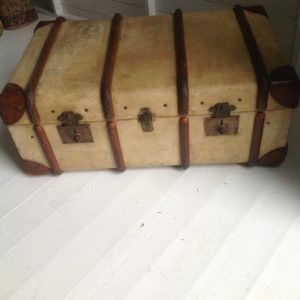 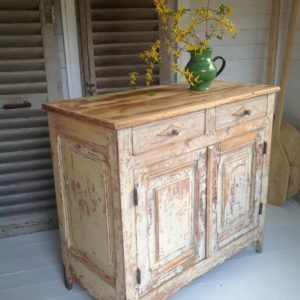 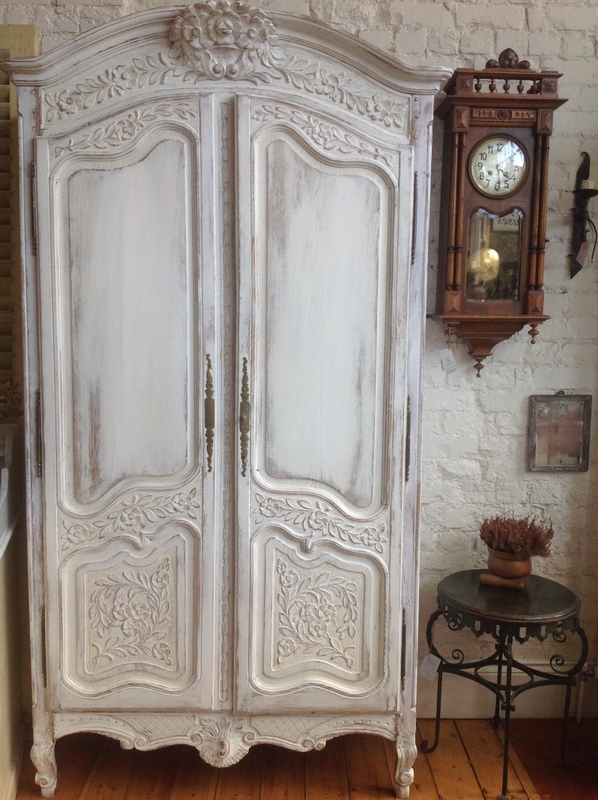 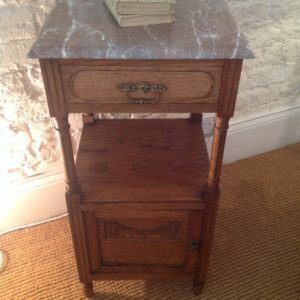 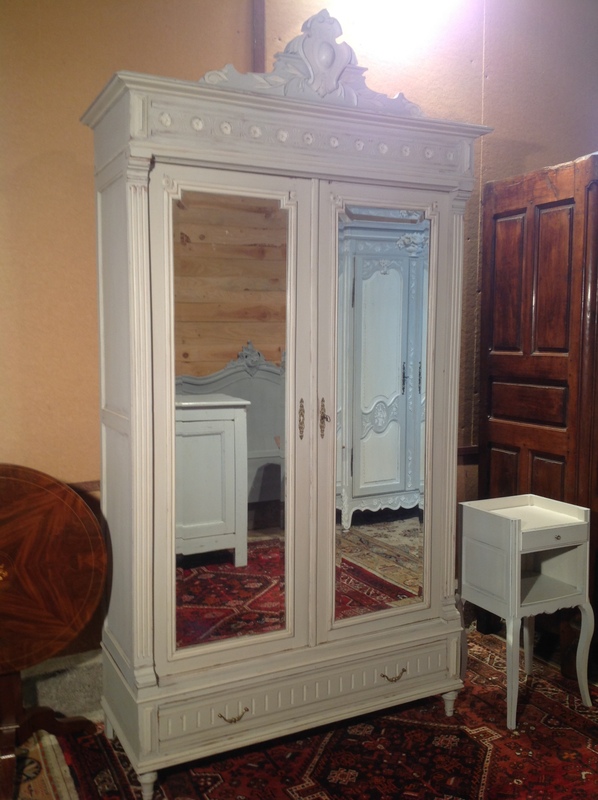 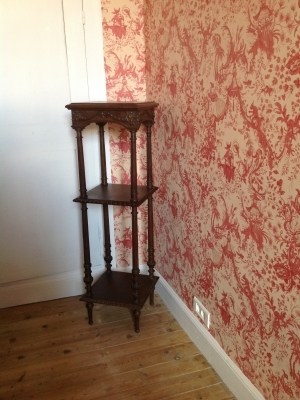 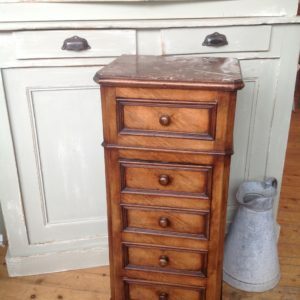 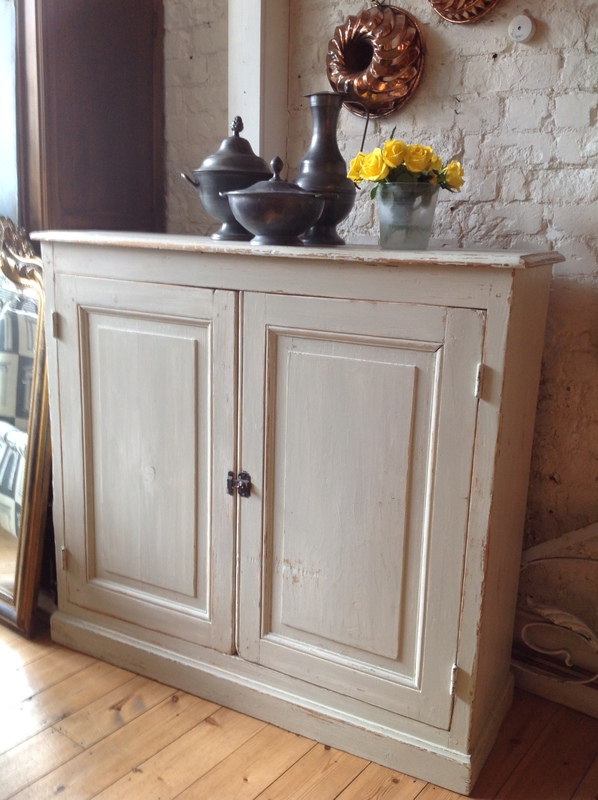 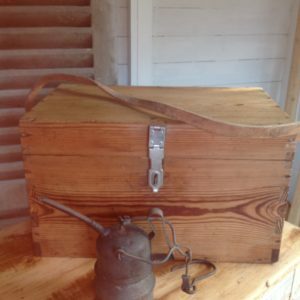 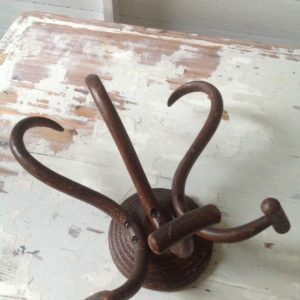 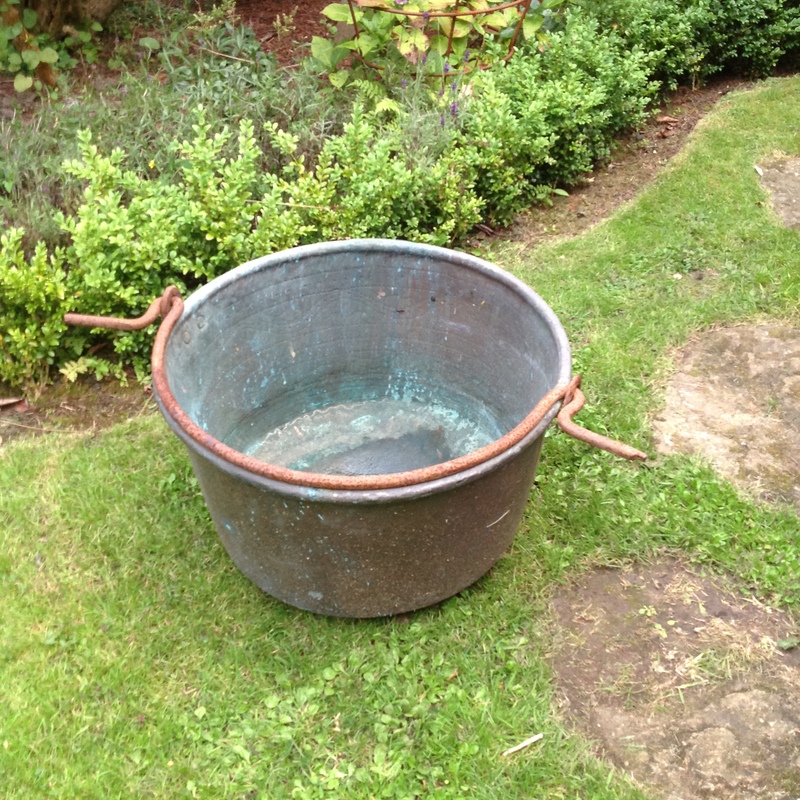 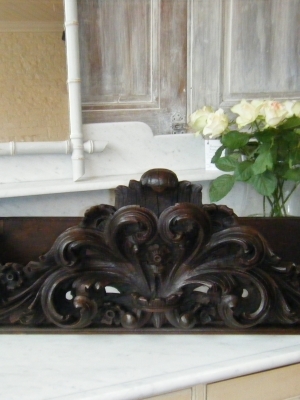 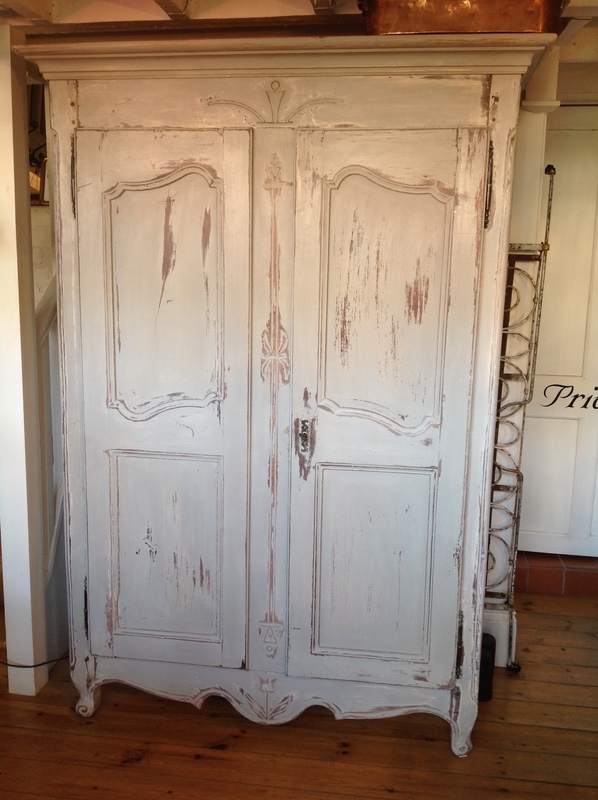 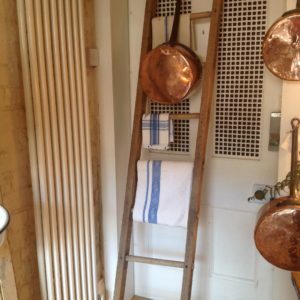 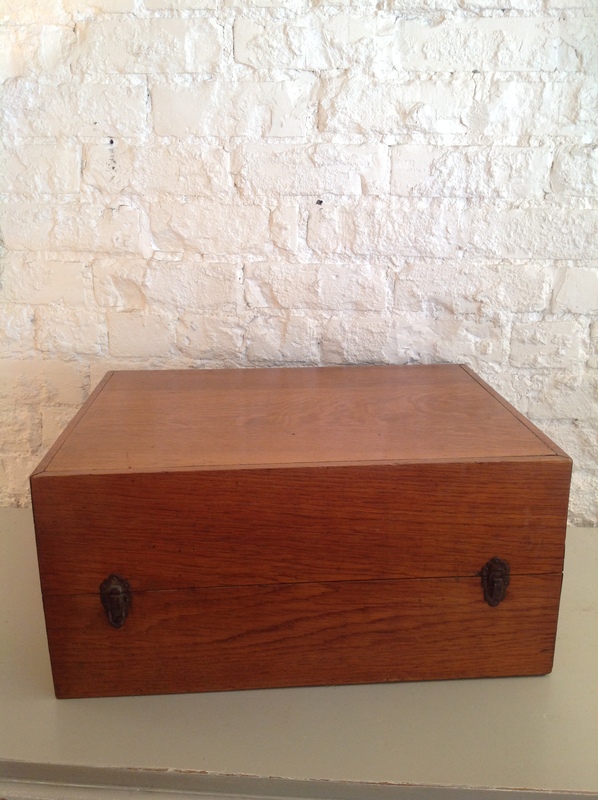 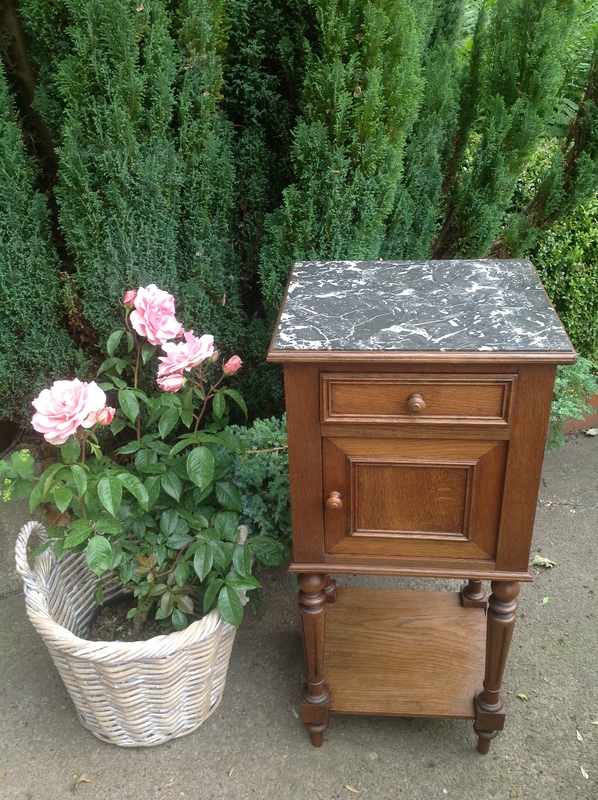 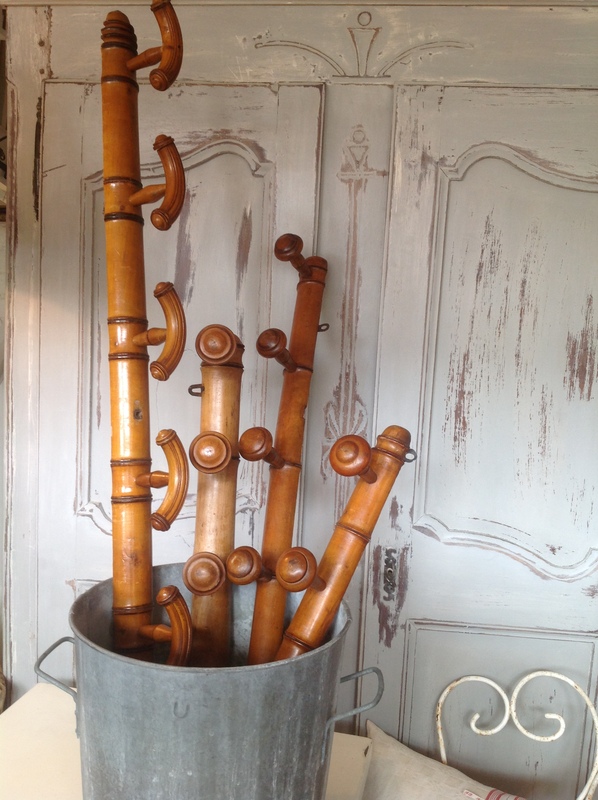 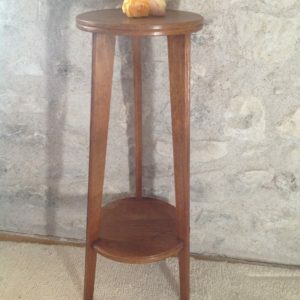 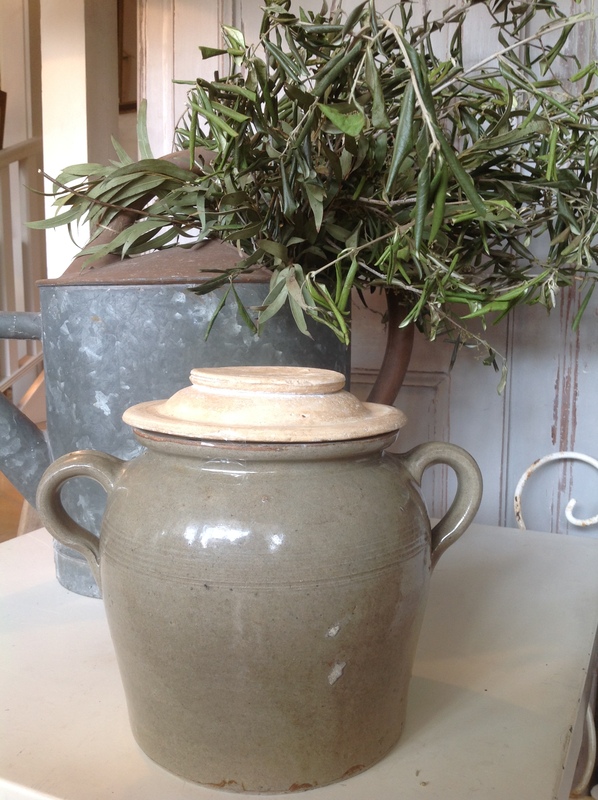 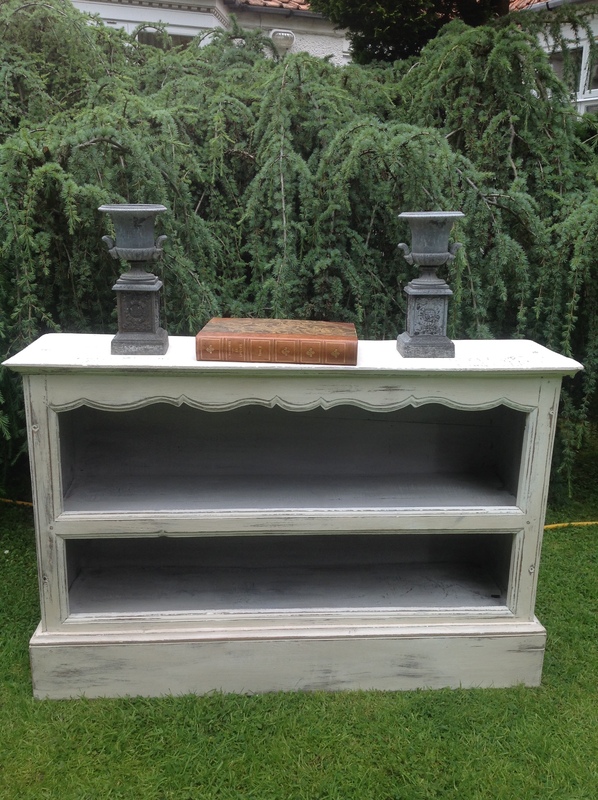 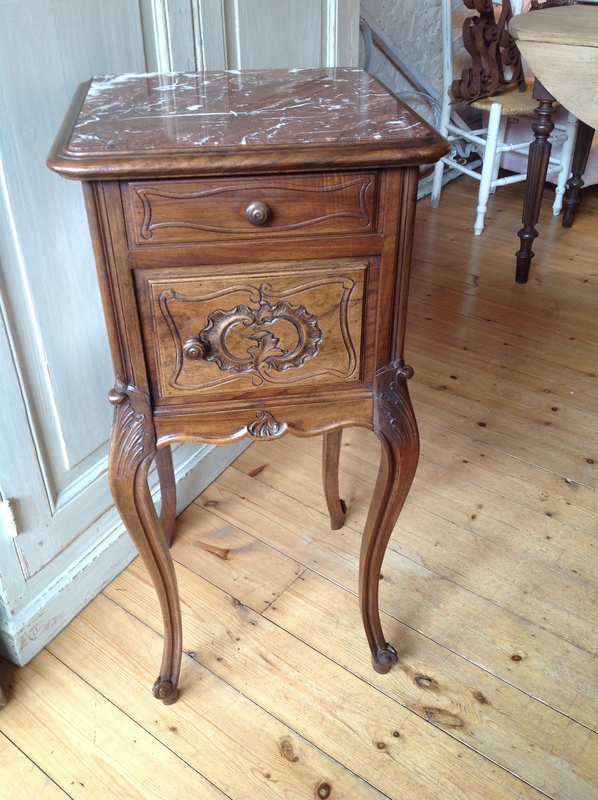 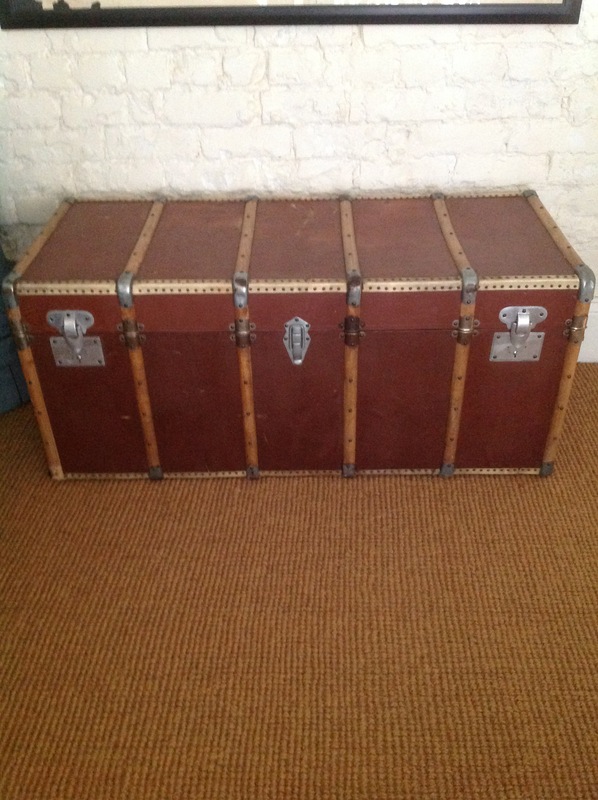 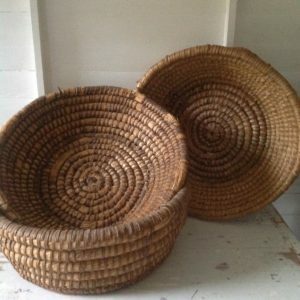 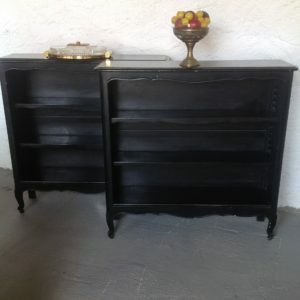 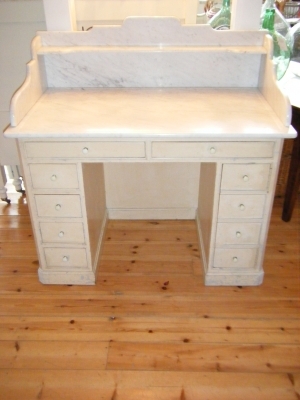 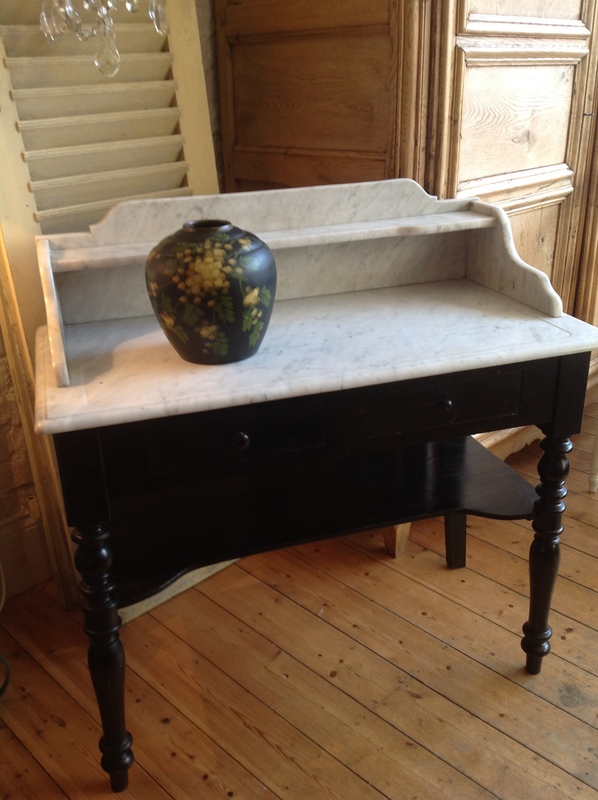 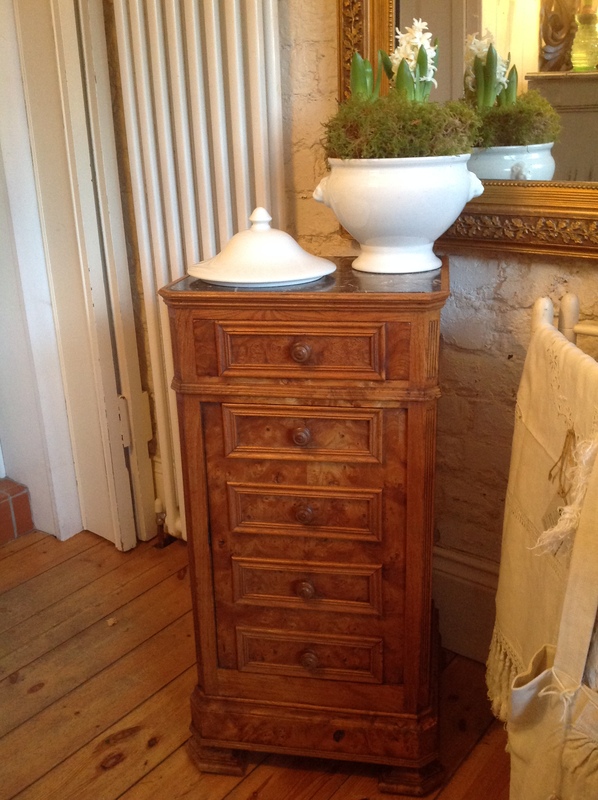 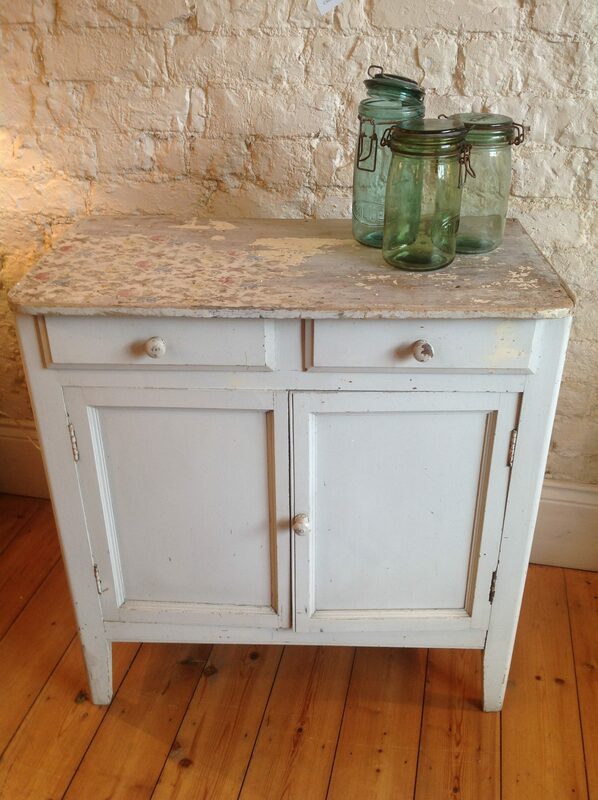 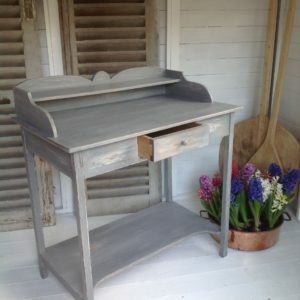 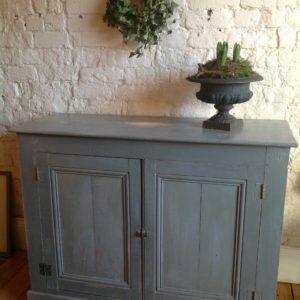 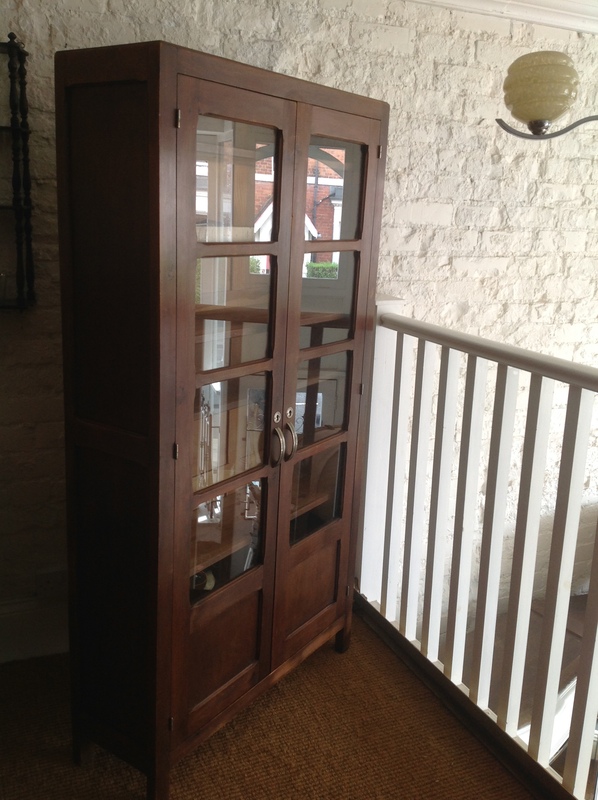 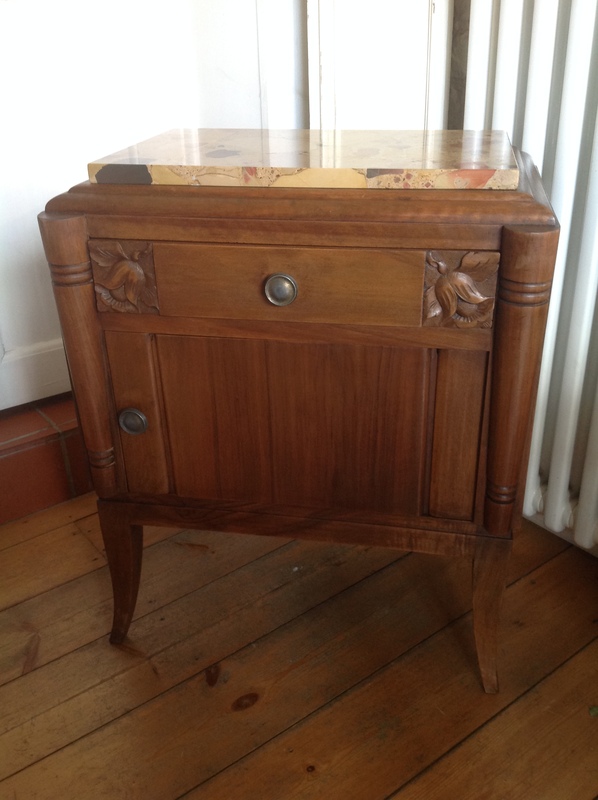 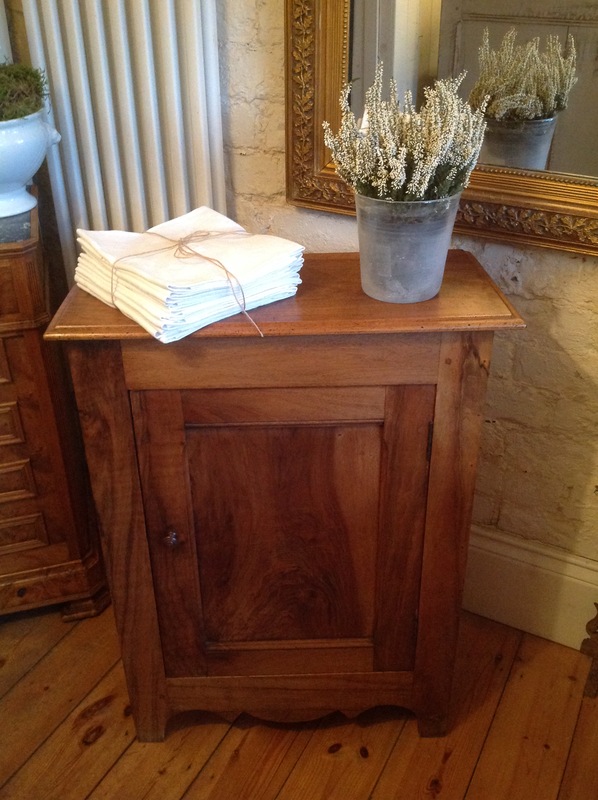 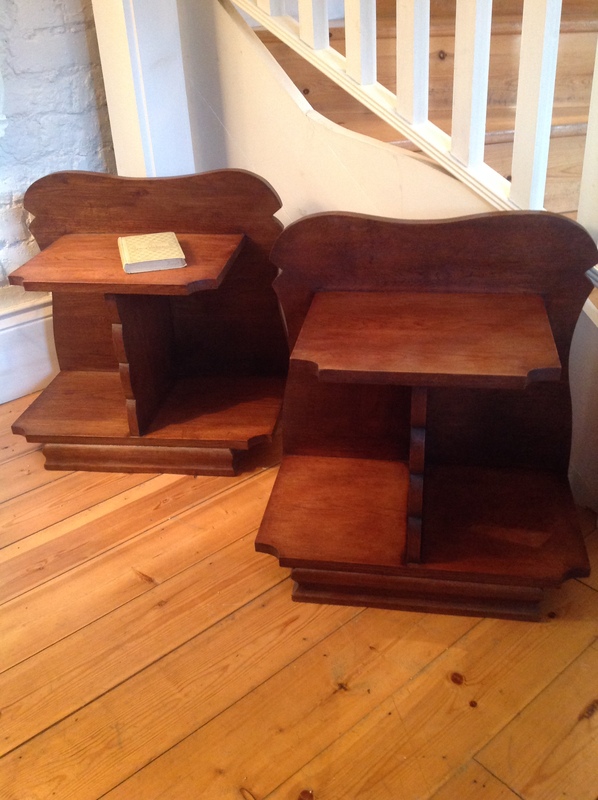 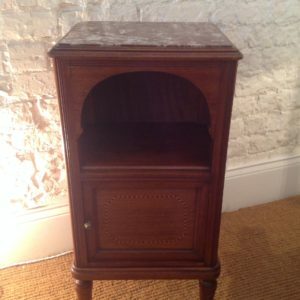 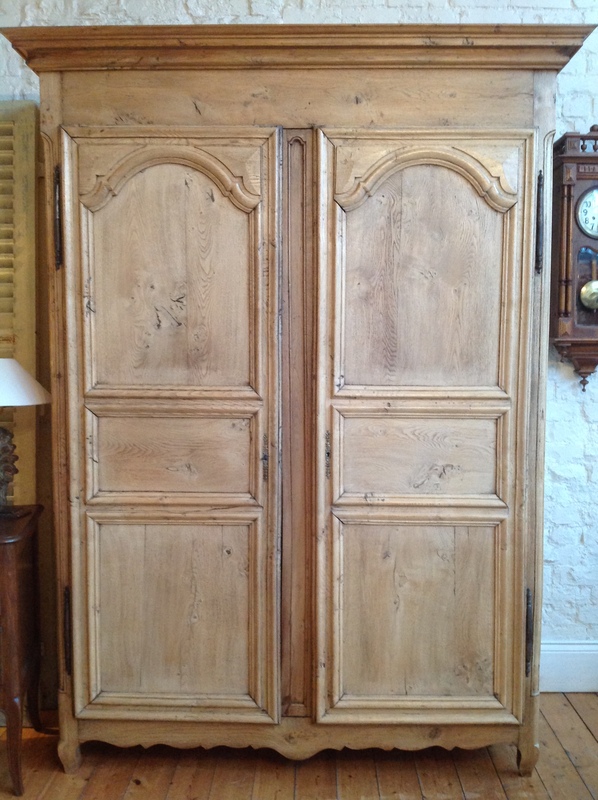 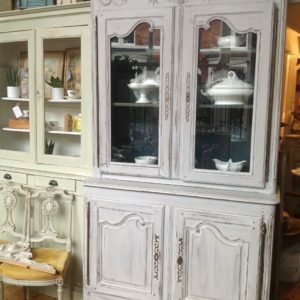 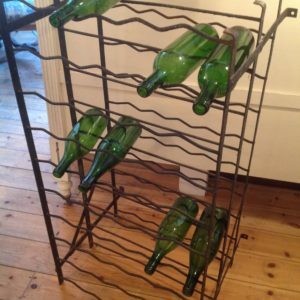 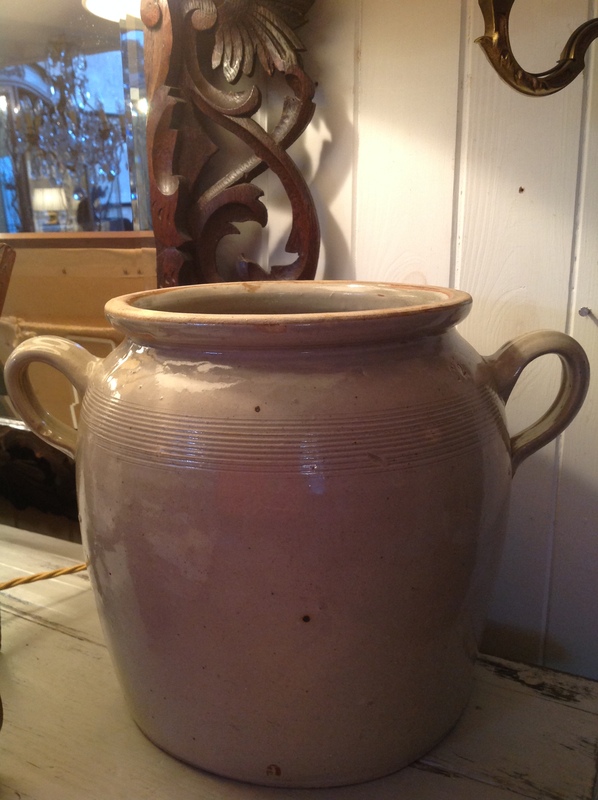 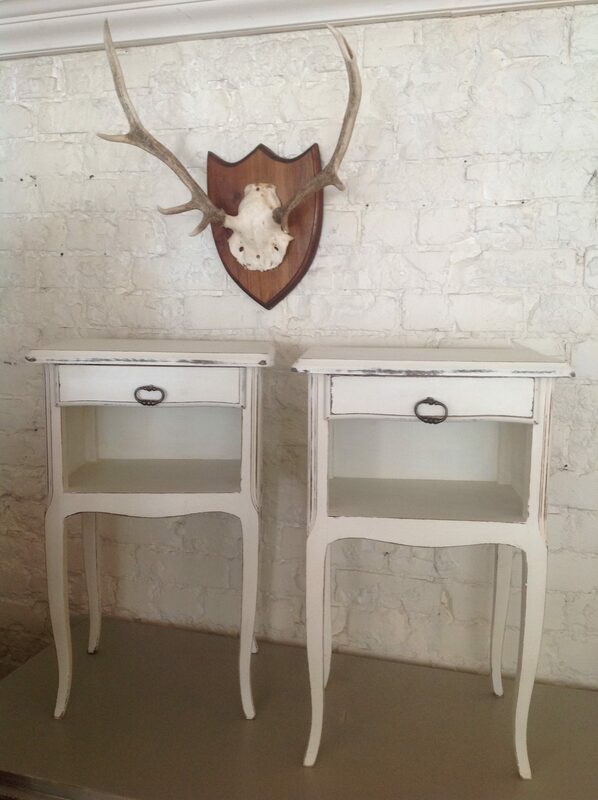 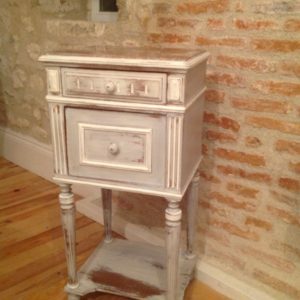 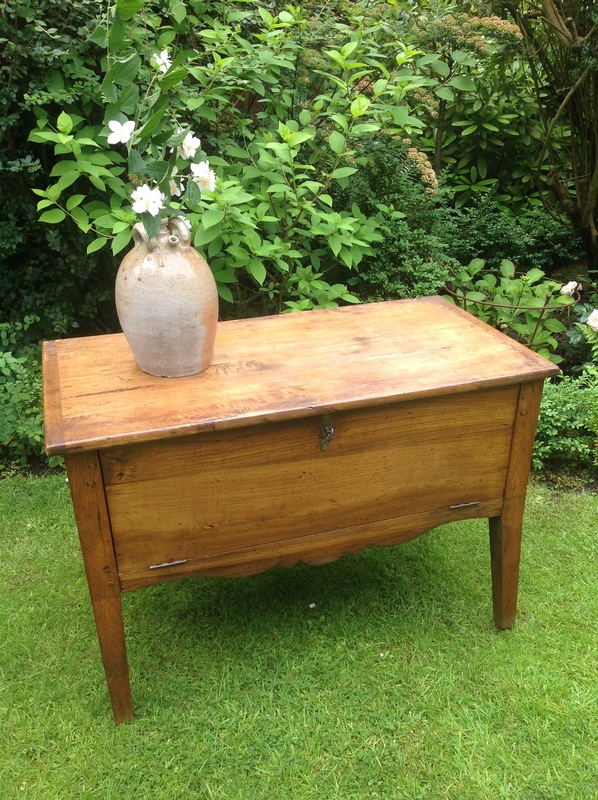 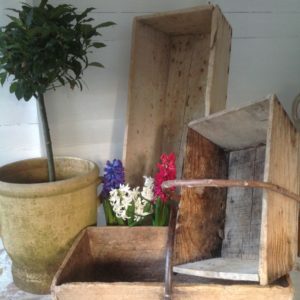 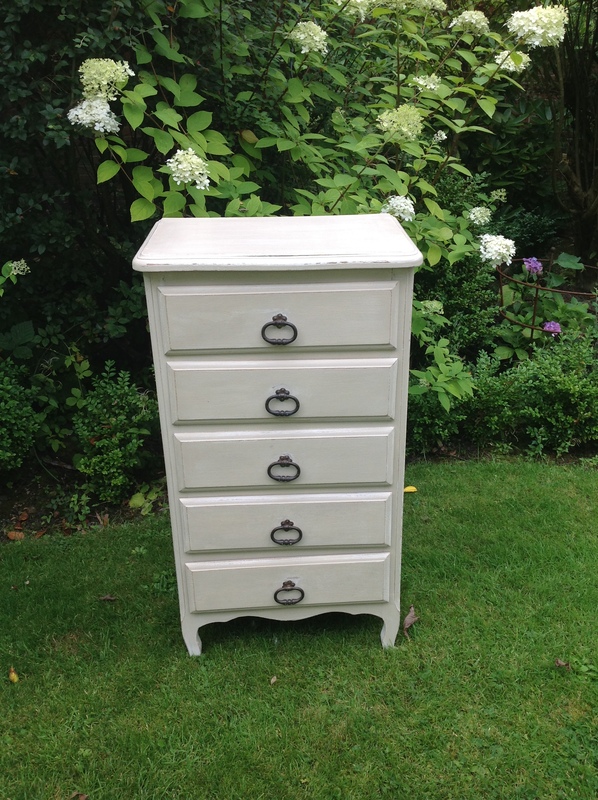 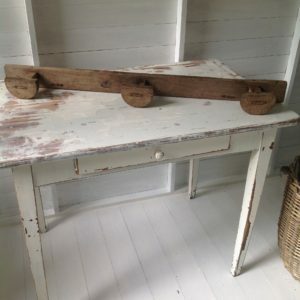 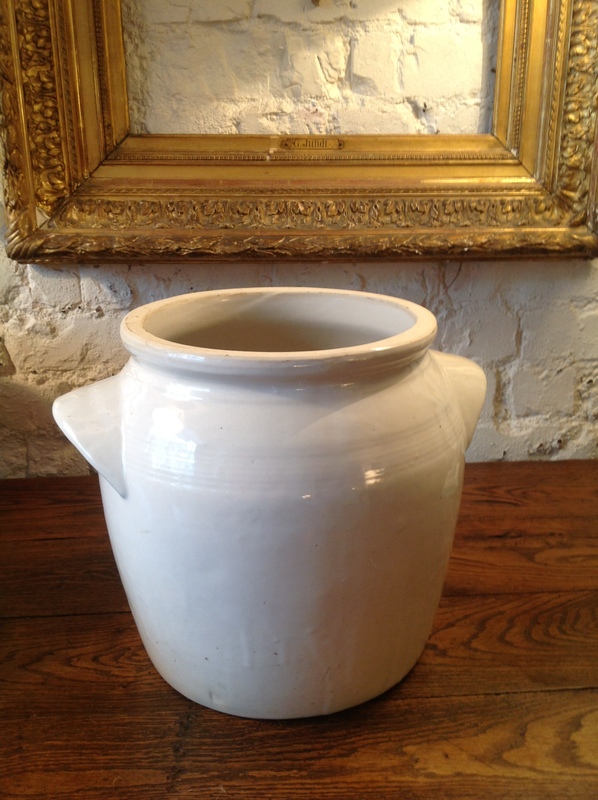 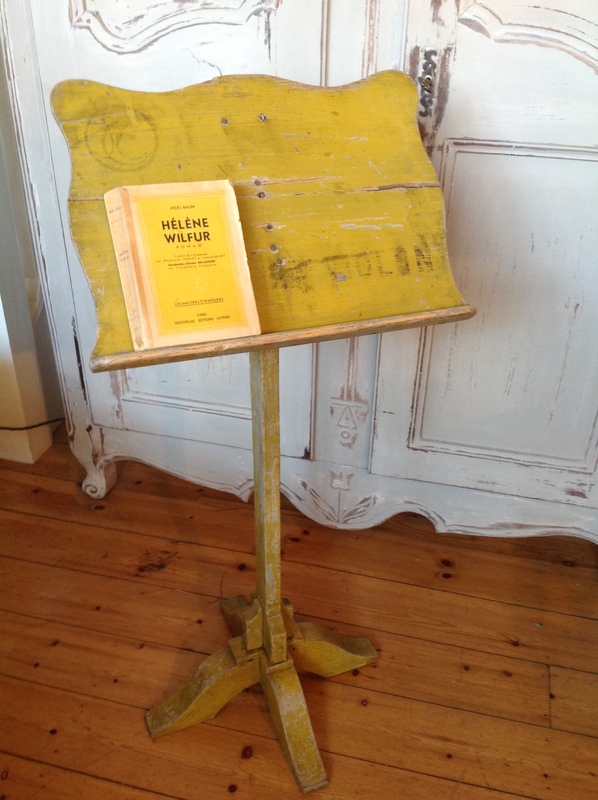 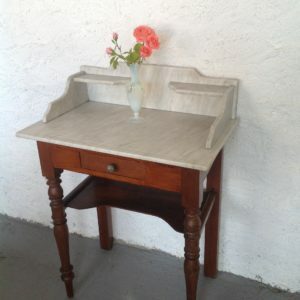 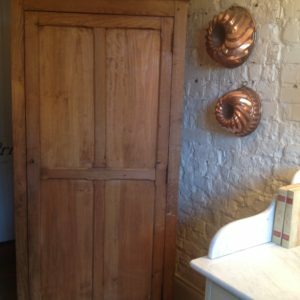 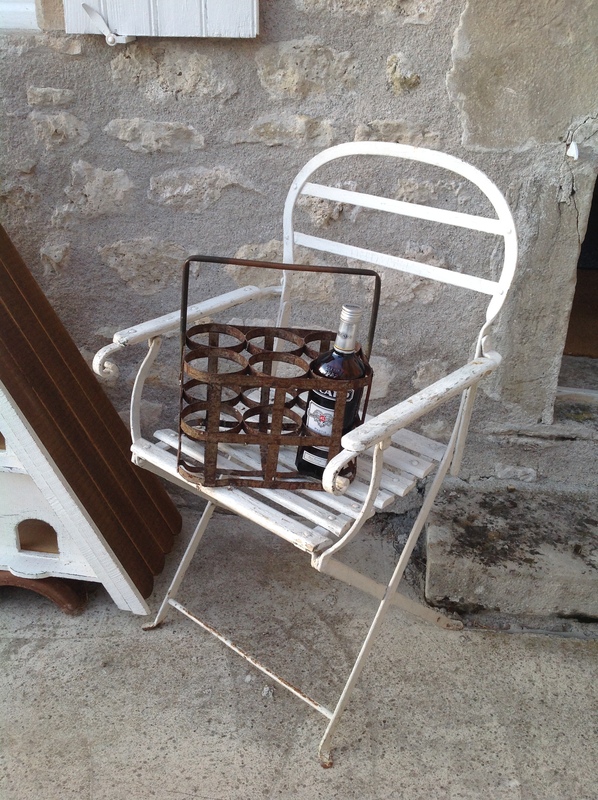 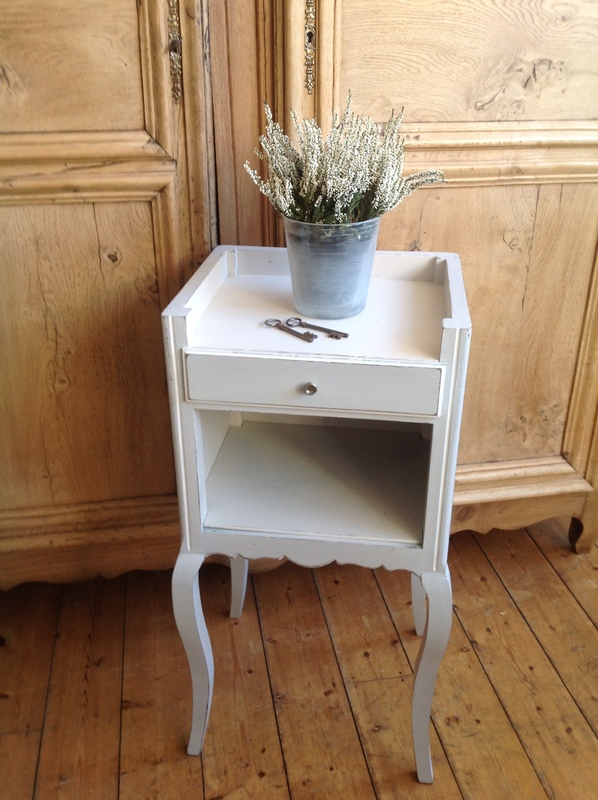 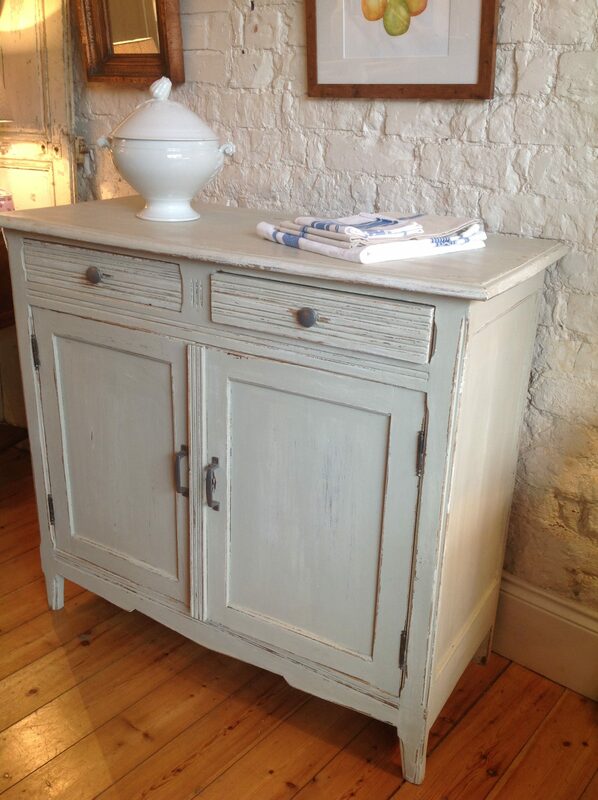 We stock classic antique pieces, as well as painted, refurbished items. 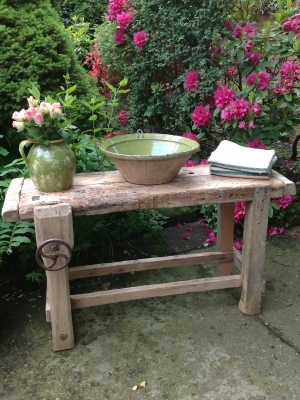 If you’d like more information about any of the items listed here, or would like to make a purchase, please contact us.